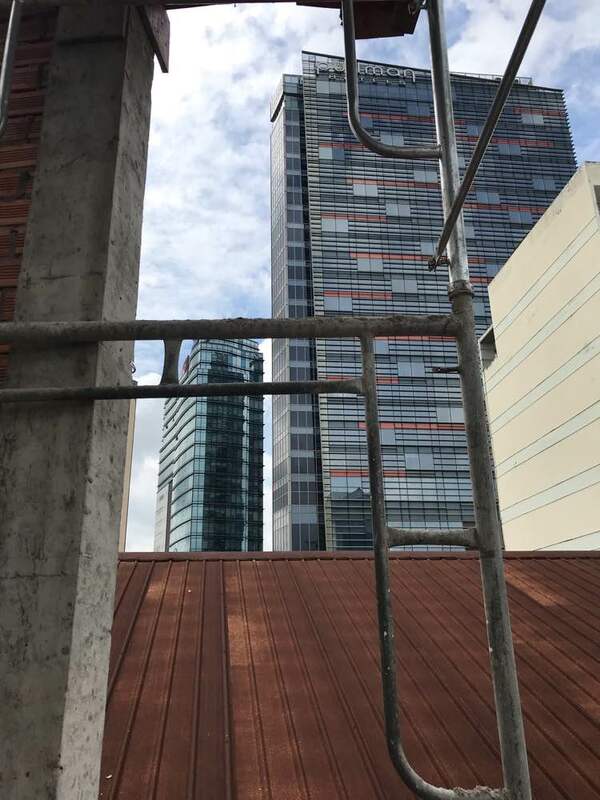 By pioneering aspirations with sustainable development and investment strategy, Happy Homes strives to become a leading and prestigious quality service apartment chain in Vietnam, aiming to improve the position of Vietnamese people. international arena. Happy Homes is booming as the No. 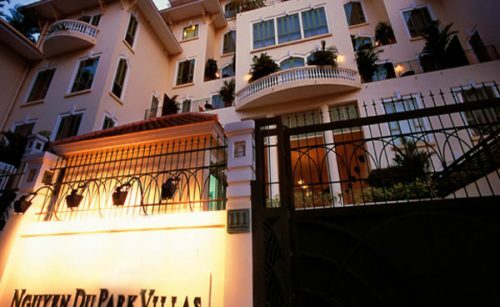 1 quality Serviced Apartment Rental brand in Ho Chi Minh City. Happy Homes always tries its best to bring the best value to customers. Continuing to invest in a series of serviced apartments, Happy Homes recently held a ceremony to celebrate the roof of happy homes branch in Cong Quynh. The project is expected to open in February 2019. The project is consulted from A-Z by happy homes. All from the start of reasonable business model advice to the Happy Homes brand concept of harmonious design, construction estimation, contractor selection – groundbreaking and tissue management cooperation. Pictures are self-controlled by Happy Homes. 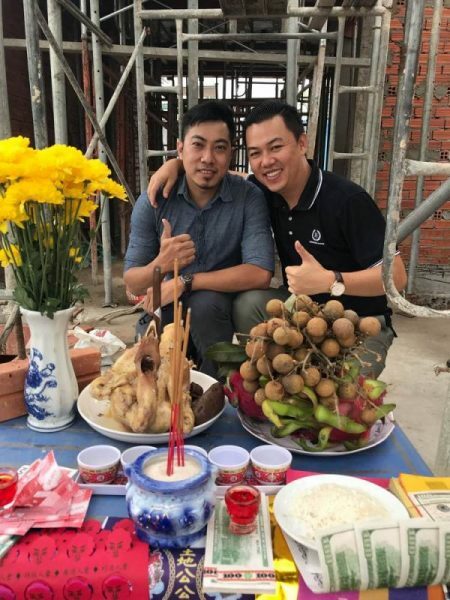 With the belief and aspirations of the best rental apartment services, as well as real estate cooperation, the distillation ceremony opens up new opportunities for Happy Homes, and also wishes for all the luck and convenience. Our mission is to serve the best service to our customers. The project will create a new step in the investment model of serviced apartments while confirming the service quality of Happy Homes.